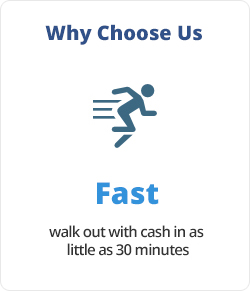 Answers to the most frequently asked questions are located on our FAQ page. 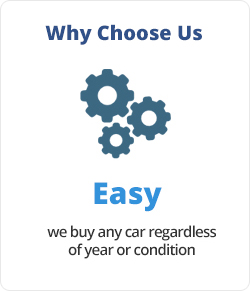 However, if you are unable to find the answer to a question on our site – or if you would like to speak with a representative we are more than happy to assist you in order to ensure the best customer service experience in the market while selling your car. 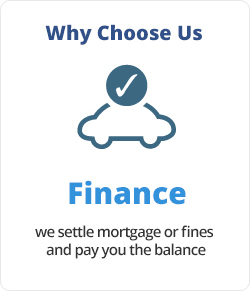 We quickly respond to all your questions, so don’t hesitate to get in touch with us for further assistance. 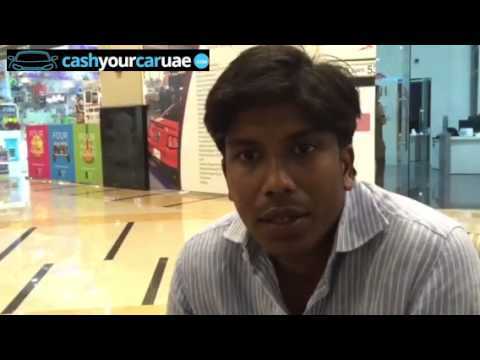 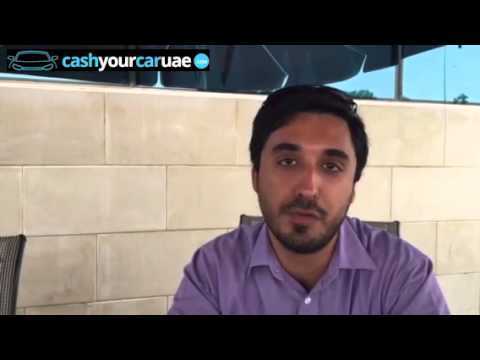 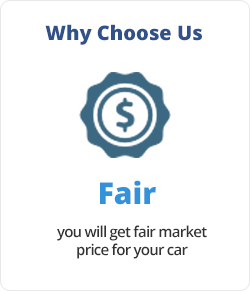 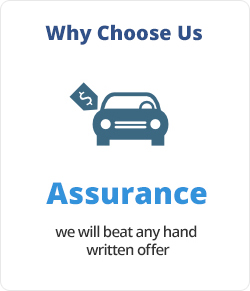 We look forward to hearing from you and taking care of all your needs and concerns because we want you to know – and to tell your friends – that the "cashyourcaruae.com" is the easiest way to sell your car!